Your Ultimate Business Success Coach! Alex Pomelnikov is an entrepreneur in the finance and economics industry. 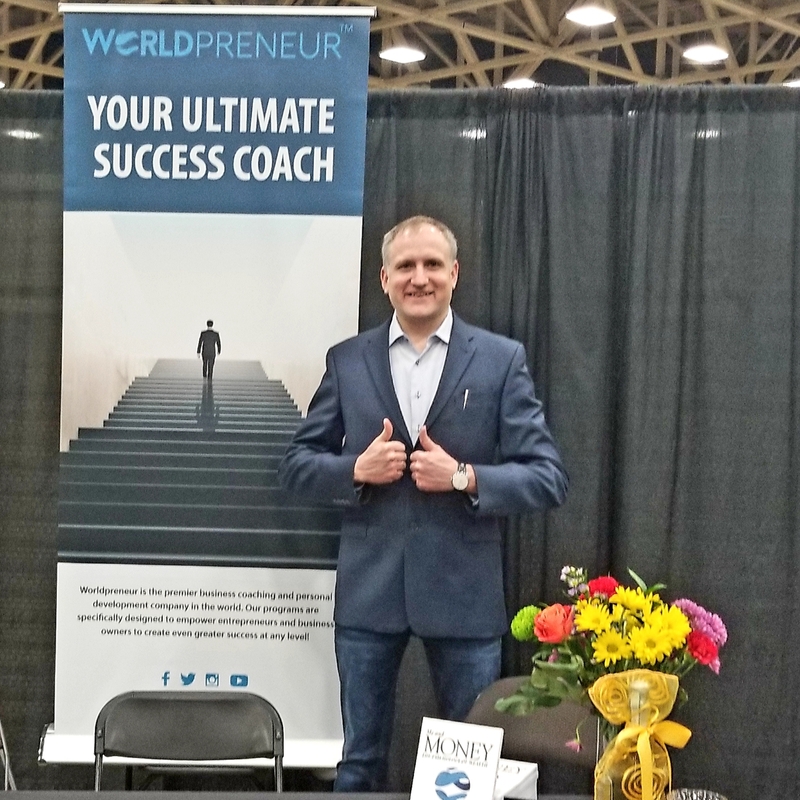 A visiting lecturer at the School of Management at Texas Women’s University and SMC University as well as International Trainer, Speaker, and Coach, Alex has delivered talks to organizations and universities across the globe. His vast background in finance with private equity firms includes hedge fund management, venture capital consulting and the identification, evaluation, negotiation and facilitation of international investments. Alex is a seasoned strategist who has led negotiations with investors, investment bankers and asset managers, assisting partners in various aspects of strategic planning, partnerships, and due diligence. He is an active investor who has evaluated hundreds of projects ranging from $1 million to $500 million, resulting in over $60 million in successful investments. In addition, he owns four international businesses.